Power Distribution | Olsen Electric Inc.
Olsen Electric provides reliable and comprehensive power distribution solutions for leading commercial, industrial, and municipal buildings throughout Washington State and the greater Seattle region. Whether your company produces food products, aerospace parts, or wood products, you can’t afford power interruption. Whatever the industrial maintenance requirements, our team has the experience to install new power quickly and to keep legacy systems operating at peak efficiency. Utilizing our skills in testing, engineering, analysis, and maintenance, Olsen Electric will protect you from power distribution interruption, and keep your production lines running. As a trusted partner of Washington State industries, we understand the critical nature of uninterrupted electrical power. From equipment placement to alignment and power monitoring, our team of electricians will deliver each power distribution project to specification and with a total commitment to safety and quality. Olsen Electric employs experienced industrial electrical technicians who are trained to perform preventive maintenance and emergency service on industrial electrical power systems and equipment. Our experience encompasses projects for new construction, plant relocations, capital expansions, production line shutdowns, and scheduled maintenance services to clients throughout Washington State and the Puget Sound region. 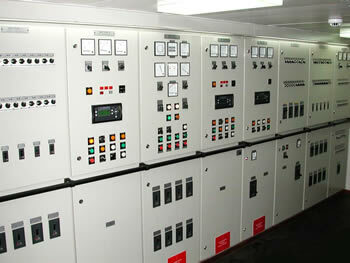 Industry employs continuous production processes which cannot allow unexpected power downtime. 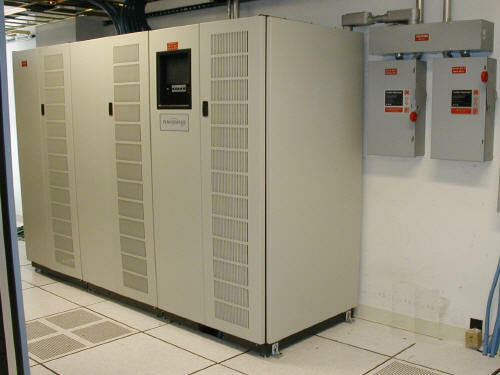 As such, UPS (Uninterrupted Power Source) is an extremely important electrical backup component in today’s computer driven business, medical, and manufacturing environments. 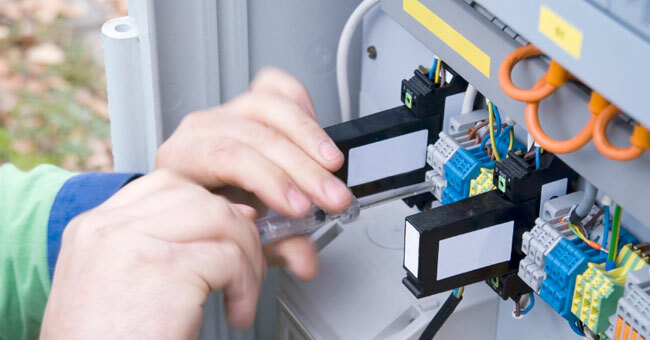 Olsen Electric’s skilled electrical team provides design, installation, servicing, and maintenance of UPS Systems appropriate to your unique commercial business requirements. Whether you need emergency battery backup for low power systems such as computers or a major generator for systems requiring higher power, we deliver UPS Systems to keep your power on and your equipment running. Our preventive maintenance and emergency electrical service work is performed by certified electricians who are available 24/7. When a power problem arises, our experienced personnel can be immediately dispatched to your location. Whether it’s for scheduled preventive maintenance or when critical emergency electrical service is required, we respond immediately to keep the power on and production downtime to a minimum. Copyright © 2014 Olsen Electric Inc. - All rights reserved.